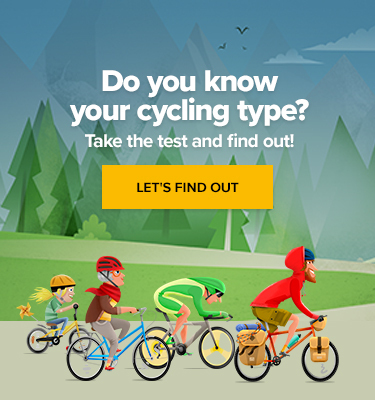 Another Monday is here and our news from the world of cycling with it! So, what did you miss? The three-time world champ was part of a fairly large bunch at the end of Ghent-Wevelgem. But an early move of his surprised them all. A number of world-class sprinters were not able to keep up, and Peter managed to stay in the lead till the finish line. Visibly upset Elia Viviani finished second and Arnaud Démare took third place. “I don’t watch these critics or read the newspapers. Why should I read it? If you are good, you are good. If you are bad, you always have critics. It’s my life, it’s not the journalists’ life,” Sagan responded to journalists questioning his fitness after the E3 Harelbeke. Ghent-Wevelgem does indeed seem to be Sagan’s favourite. It was his first big one-day race win in 2013 and he won it again in 2016. With this year’s victory, Sagan joins the likes of Eddy Merckx, Mario Cipollini and Tom Boonen. #RBE3H Chaos at #E3Harelbeke. Big crash in the peloton. That crash did have some painful consequences. 7 days, 658 kilometres, 13 500 metres in elevation. Jaroslav Kulhavy and Howard Grotts won one of the toughest MTB races in the world by a margin of almost 10 minutes, making it the third victory in Kulhavy’s career. Czech rider Jaroslav Kulhavy (L) of Team Investec Songo Specialized leads the peloton during the 111km stage 4 of the 2018 ABSA Cape Epic mountain bike stage race near Cape Town, South Africa, 22 March 2018. 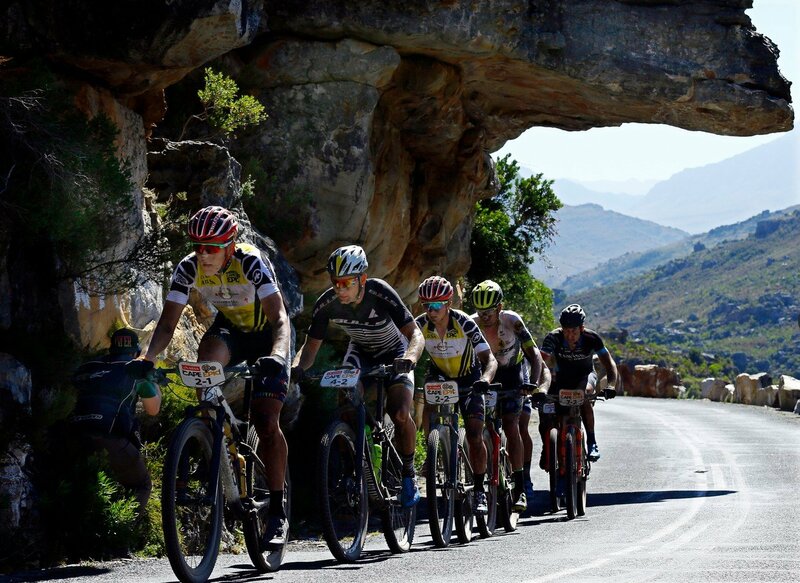 The ABSA Cape Epic race, often called the ‘Tour de France’ of mountain biking, sees 1,200 professional and amateur riders race in a distance over 658 km and climbing over 13,530 meters in height during 8 stages. “The 8 days were unbelievably demanding, but we’re really happy we won despite the problems we had in the beginning of the race. It’s great we did it even though Howie is basically a novice in this kind of circumstances,” Kulhavy said after the race.